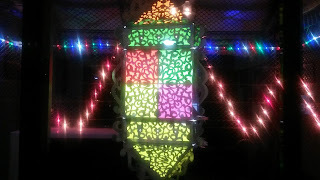 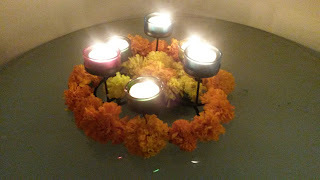 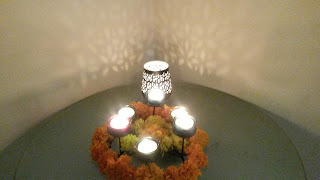 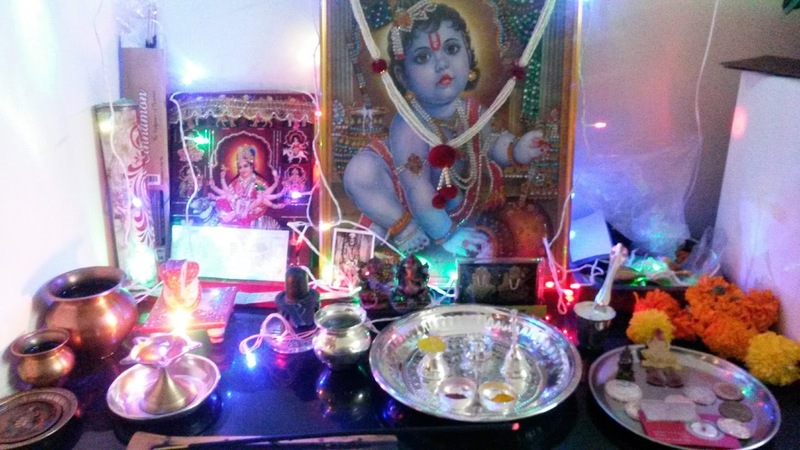 Navratri, Durga puja and Diwali, major festivals of Hindus are over for the year. 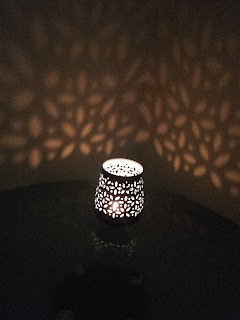 Festivals across the world marks oneness, gatherings, celebrations, food, fun and frolic with family and friends. Festivals bring everyone together. 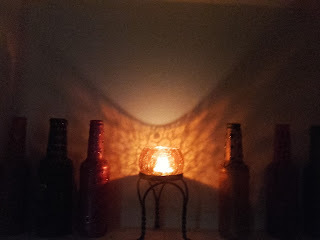 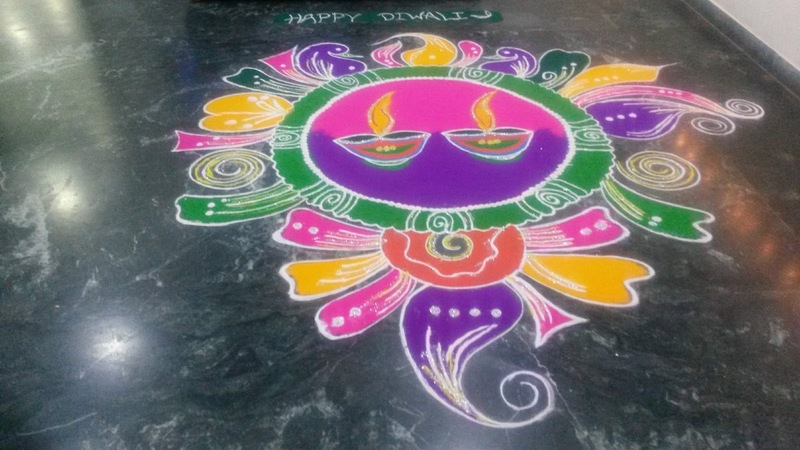 Now days in India too people have started celebrating Halloween, which is basically a western concept and mostly fall near Diwali date which is on 31 October. 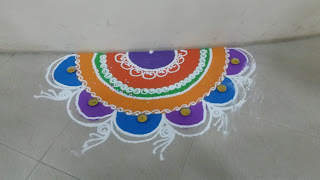 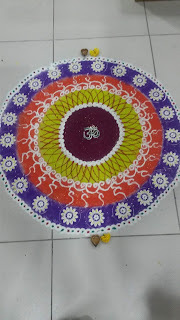 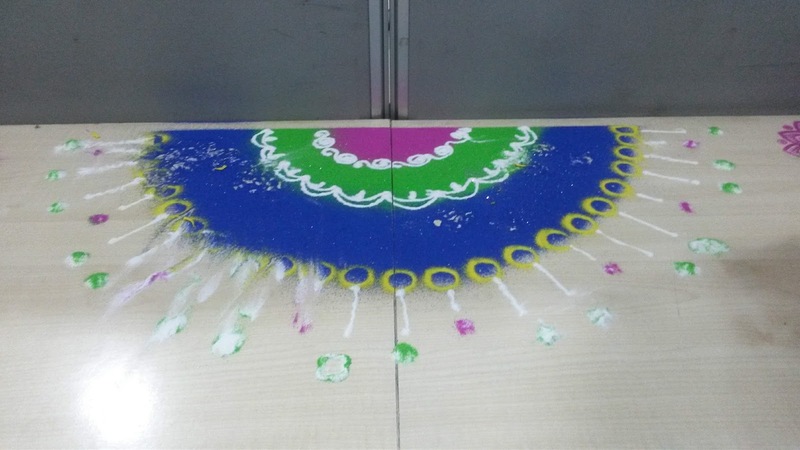 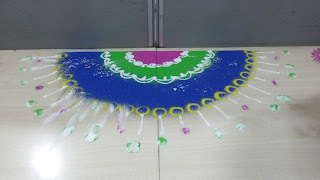 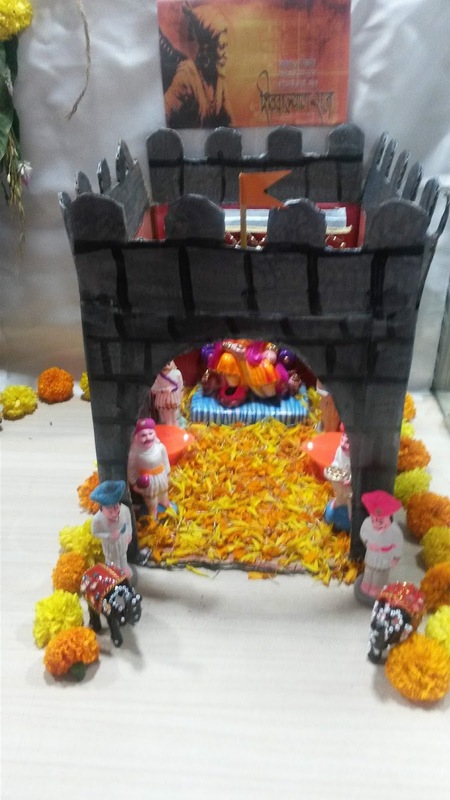 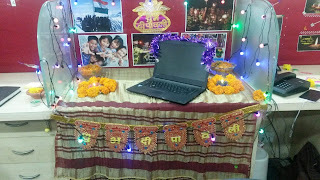 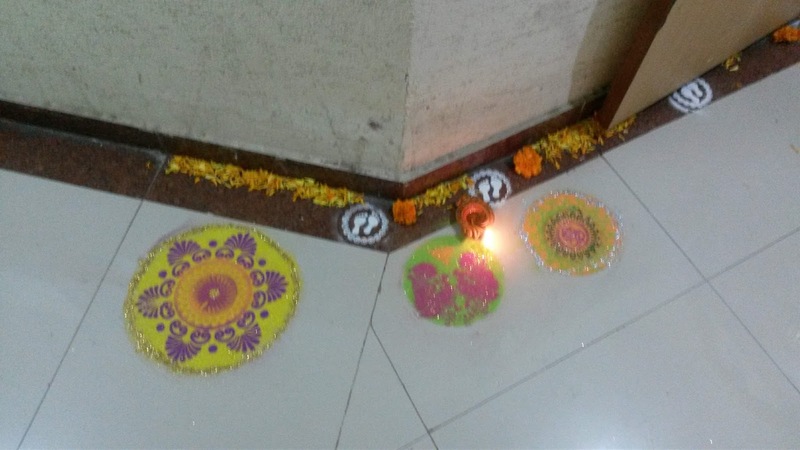 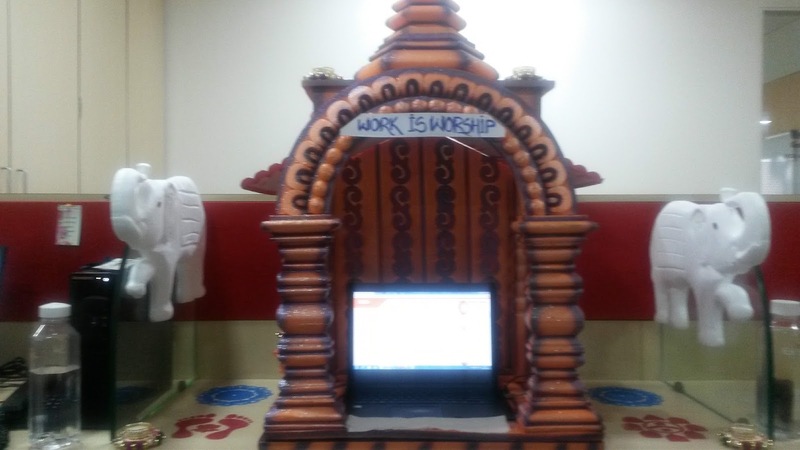 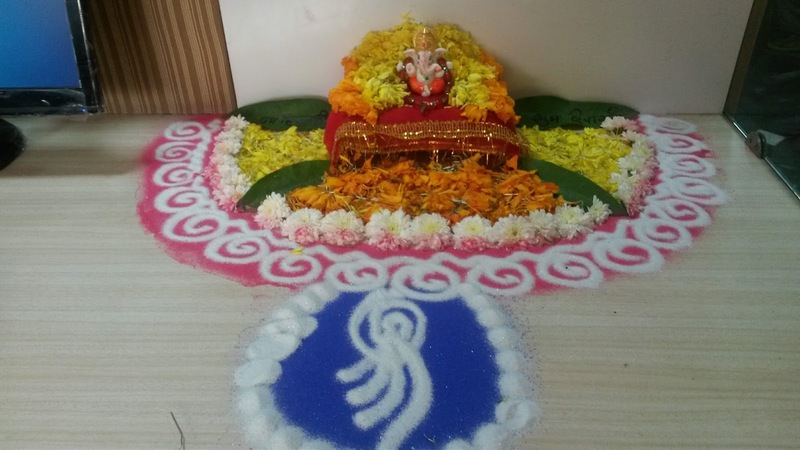 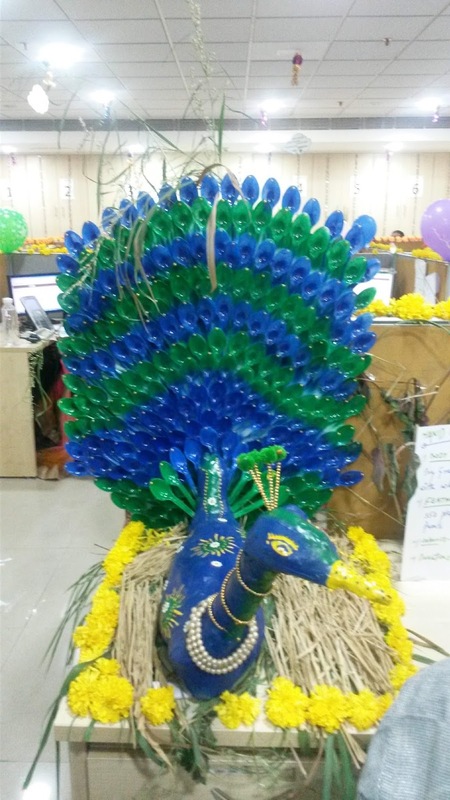 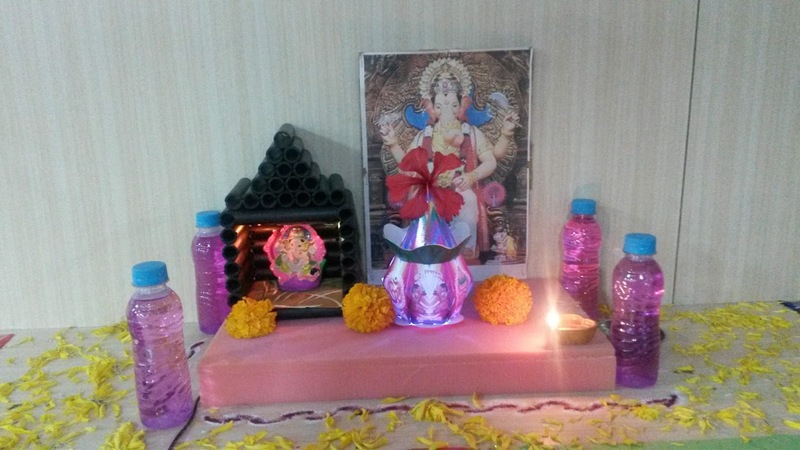 Had organised a Desk decoration competition & Rangoli competition in office.